Below is an overview of a few of our key customers. We are proud of the long-term partnerships that we have with many of the leading operators in EMEA. We work closely with our customers to develop mutually beneficial services and solutions. Our partnerships are reinforced by our commitment to quality, innovation and continuous improvement. This is a brief overview of some of the organisations we work with. MTN Group is Africa’s leading mobile telephony company, with operations in 24 countries in Africa and the Middle East and over 230 million subscribers. 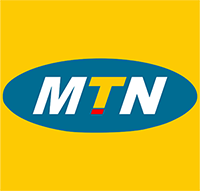 With over 53 million subscribers and counting, MTN Nigeria Communications Limited is the largest subsidiary in the MTN Group. 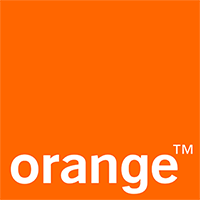 Orange is one of the world’s leading telecommunications operators, with annual sales of €20 billion and 153,000 employees worldwide. Present in 30 countries, the Group has a total customer base of about 269 million customers worldwide. Operating in 20 countries across Asia and Africa, Airtel serves a total of 379 million customers. With international headquarters in Delhi, it is the fourth largest mobile phone operator in the world by subscriber numbers.